exposures hills and the well-known lands, have contributed to its success. 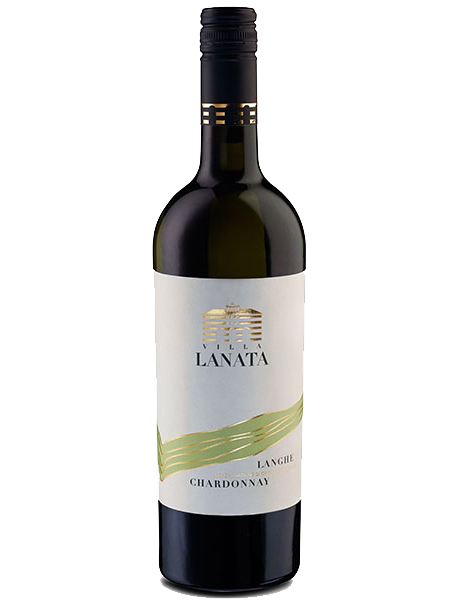 It is a vine of great elegance, which gives white wines with fascinating aromas,endowed with personality and character. Good aging makes it one of the most long-lived whites, capable of evolving. The grapes are crushed immediately after harvesting with soft pressing, follows an off-the-skins fer-mentation in stainless Inox steel tanks at a controlled temperature. Followed the maturation in steel tanks for 6 months. Brilliant straw yellow color, the characteristic scent with marked fruity and floral notes. The dry, intense and full flavor an interweaving of savory flavors, citrus, then peach and tropical fruits. Perfect as an aperitif, it accompanies all dishes based on fish, cold cuts, fresh cheeses and summer menù.